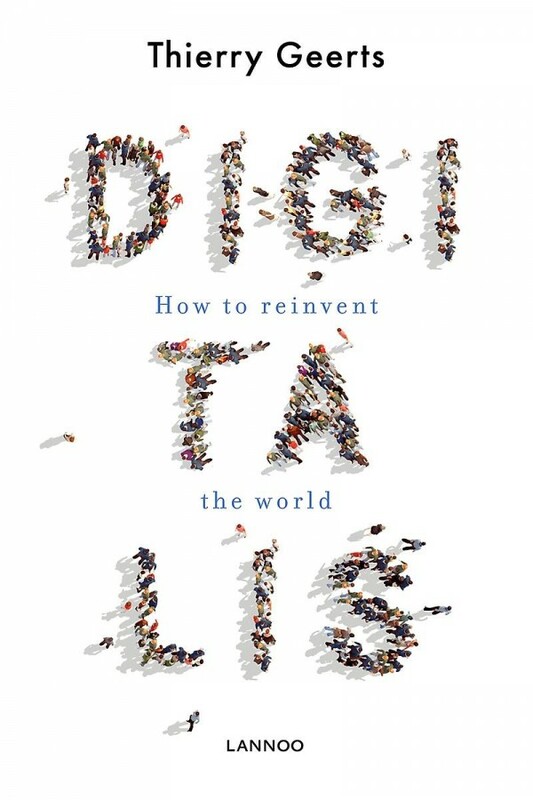 This deliberately provocative book by Thierry Geerts is a strong plea to overcome our fears and embrace the digital revolution that we are witnessing today. The process of digitalization has profound social, cultural and economic implications and poses major challenges as we are forced to completely reinvent the world we live in. Nevertheless, the author's message is a positive one: technological advances create unique opportunities that allow us to improve society as a whole. We invite you to visit Digitalis, a country of over 4 billion inhabitants, all interconnected via the internet. A country where health, education, mobility, economic and societal issues are addressed using options made available by digitalization. This deliberately provocative book by Thierry Geerts is a strong call to put fear aside and embrace the progress of the current digital revolution. Digitalization has huge social, cultural and economic implications, requiring us to completely reinvent the world in which we live. But the author's message is positive: technological progress offers us unique opportunities that allow us to reinvent our society. And why couldn't Europe - which has been at the forefront of the industrial and technological revolutions - be the capital of Digitalis? This book presents several ambitious and inspirational projects that would enable Europe to be at the heart of the digital revolution.